What is Friends of Scouting? Pack 731, Pack 853, Troop 91, Troop 115, Troop 804, and Troop 840. Also a big THANK YOU! to each family that has made a commitment to financially support Scouting in The Capitol District. Tom Cosgrove, Dave Meyers, Brev Moore, and T.J. Furlong. Because of your investment in Scouting and countless volunteer hours, The Capitol District continues to be a leader in the Council in delivering quality program and service. Pack 453, Pack 771, Pack 815, Troop 366, Troop 815, Troop 860 and Troop 1437. 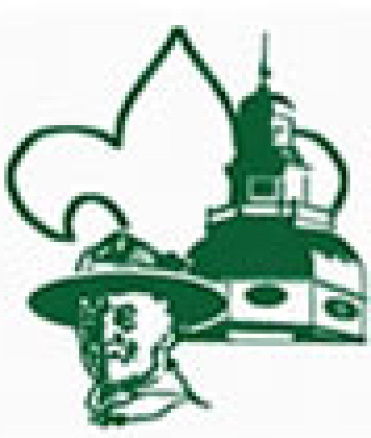 To schedule a presentation, please contact Family Friends of Scouting Chair, Hank Wiese (410-672-7249 or 410-340-9907). The Capitol District is always looking for the support and generosity of local businesses within the District. Just like our Family FOS campaign, the District conducts a Community FOS campaign. Please contact District Vice Chair Greg Buckler (410-707-0905) if you know of a business that should be contacted about contributing or to answer any questions about the Community FOS campaign and how you can help The Capitol District continue ?Celebrating the Adventure and Continuing the Journey. ?